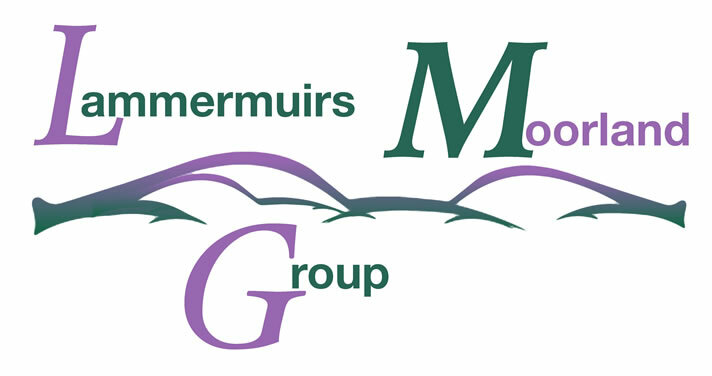 Welcome to Lammermuir Gundogs. 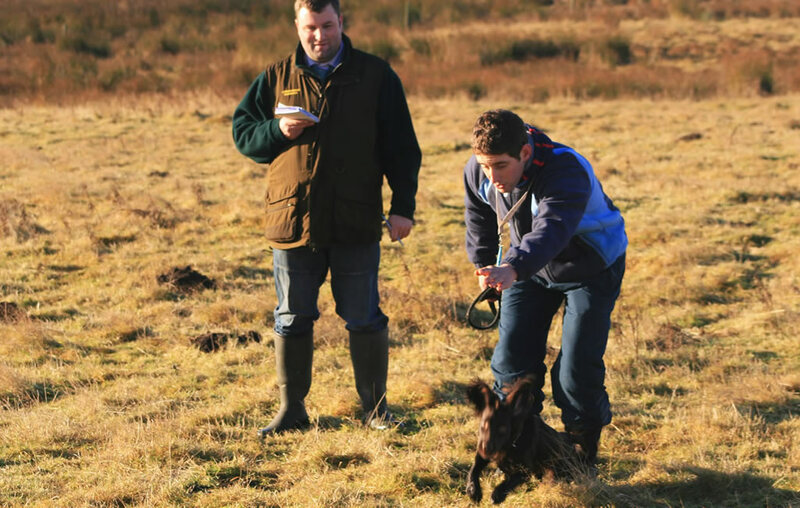 We are a small family run dog training kennels based in the Scottish Borders. Run by husband and wife team of Steven and Allison Leach. We have a vast experience in the shooting and competition field but we can also help with domestic pets and show dogs. 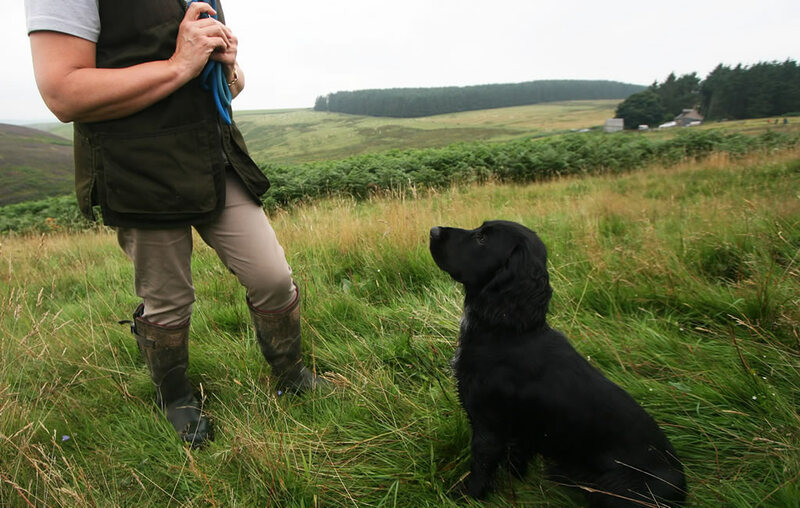 We can provide gundog training as well as obedience and deal with behavioural issues. 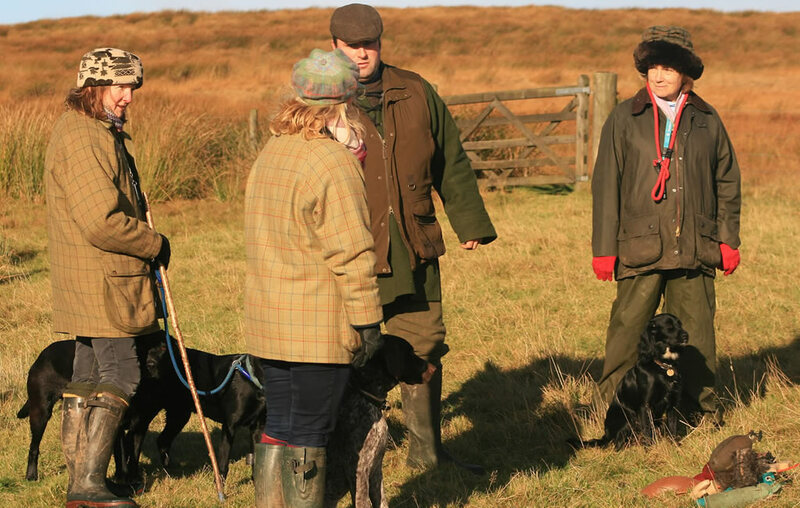 At Lammermuir Gundogs we aim to encourage a happy partnership between a dog and its owner whether it is a pet or a gundog. We do this through positive training methods. Specifically tailored to the needs of the dog and handler. Can be used to sort a problem that the dog and handler are having or to improve the skills of the dog, and handler. 1 hour lessons. Classes of up to 8 dogs, ranging from novice to experienced handlers and taking in a variety of different training situations. This class lasts roughly 1 to 1.5 hours. Designed to start the novice pet owner away on the right foot. For dogs around 8 months old. Instilling good heal work, recalling and improving general steadiness. 1 hr class. 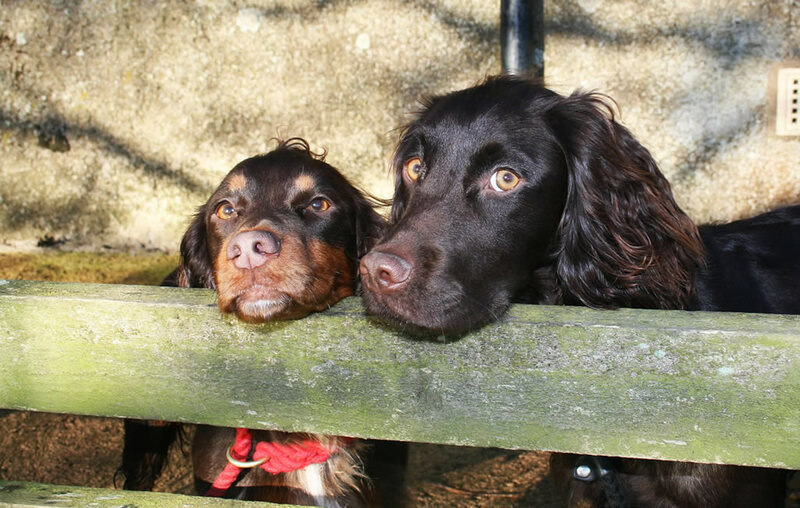 We have a range of stud dogs at Lammermuir Gundogs. Click below to meet the dogs.